Continuing on the Tractatus Theologico-Politicus, ch. 1–11. We go more into natural laws vs. ordinances; does it make sense to say that God makes rules for people? Spinoza claims that laws were given to the ancient Hebrews because they were needed for that society, but what's the nature of this necessity? Also, how does Spinoza deal with alleged miracles given that natural laws are absolute regularities? 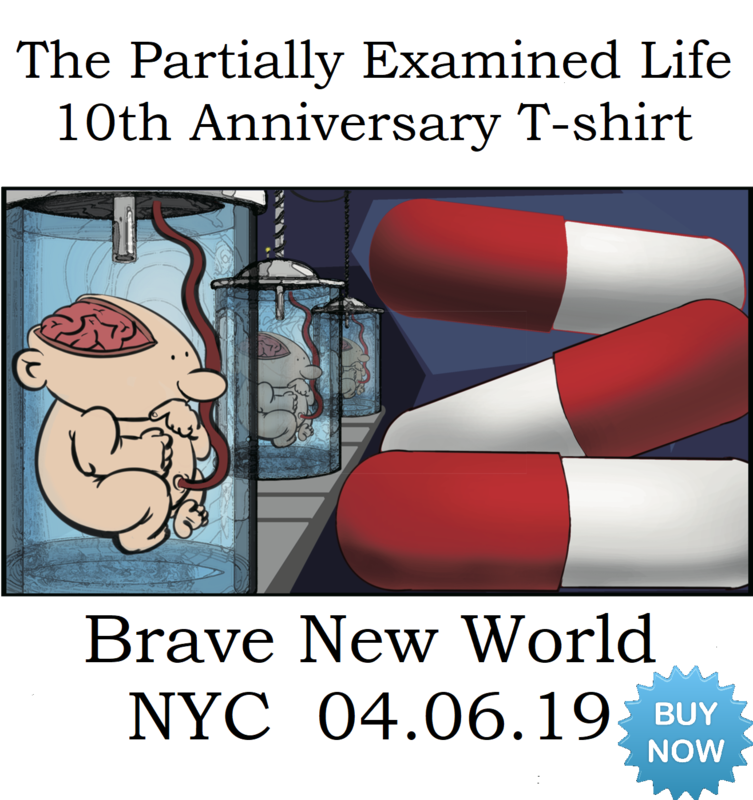 Finally, what are the limits of this tolerance Spinoza espouses? 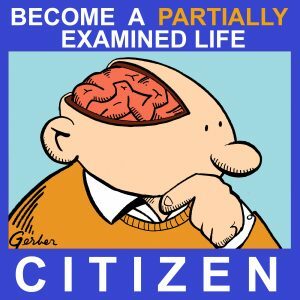 Continued from part 1, or get the ad-free Citizen Edition now. 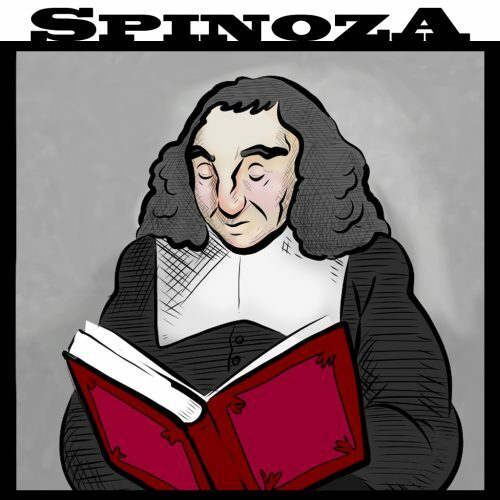 Please support PEL, maybe by getting a Spinoza T-shirt. Get The Rise and Fall of Dodo at Harper Collins.